Integrated lens information panel allows you to quickly confirm aperture setting, focus distance, and depth of field figures right on the lens. 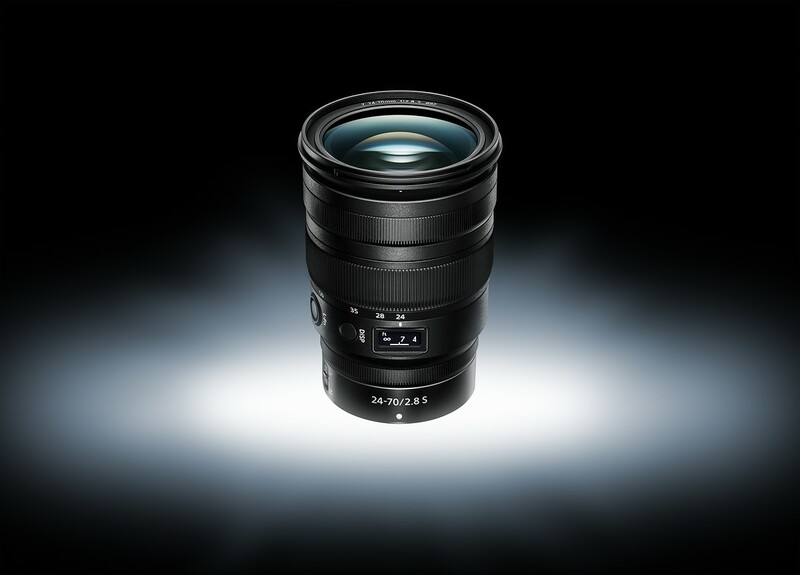 Dust- and moisture-resistant lens barrel benefits the lens’ use in inclement conditions. Previous Previous post: Fujifilm X-T30, XF 16mm f/2.8 R WR, FinePix XP140 Announced ! Next Next post: Panasonic Lumix FZ1000 II & TZ 95 Leaked Images & Specs, to be Announced Soon !